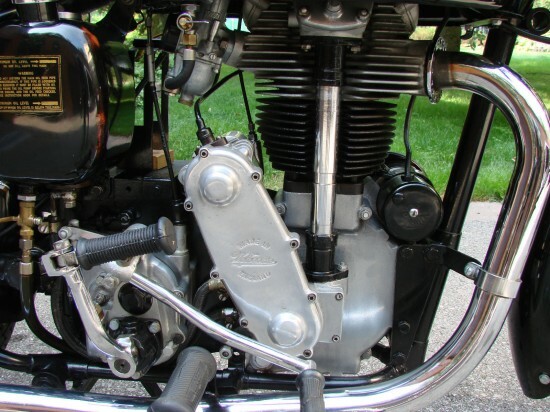 In the evolution of motorcycle engine design, power increases when you move the valves from the side of combustion chamber, to the top. The next step to increase the efficiency is to move the cam shaft from below the valves, to on top of them. 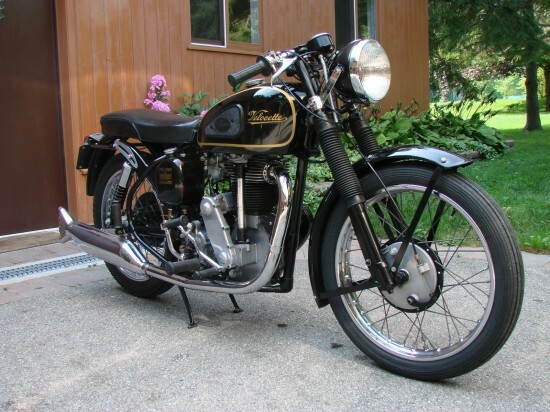 Velocette had these two in their KTT race engines, and offered them to the public in the KSS. 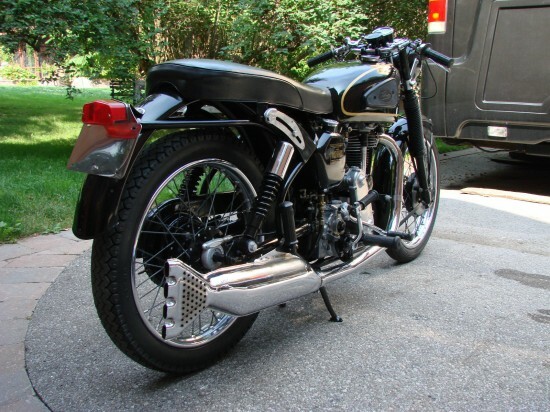 This Velocette KSS/MAC hybrid on eBay now gathers together what was available to make a very nice combo. The marriage of a KSS motor with the more current MAC rolling chassis was a fairly common practice that resulted in a far better platform for the OHC KSS motor. 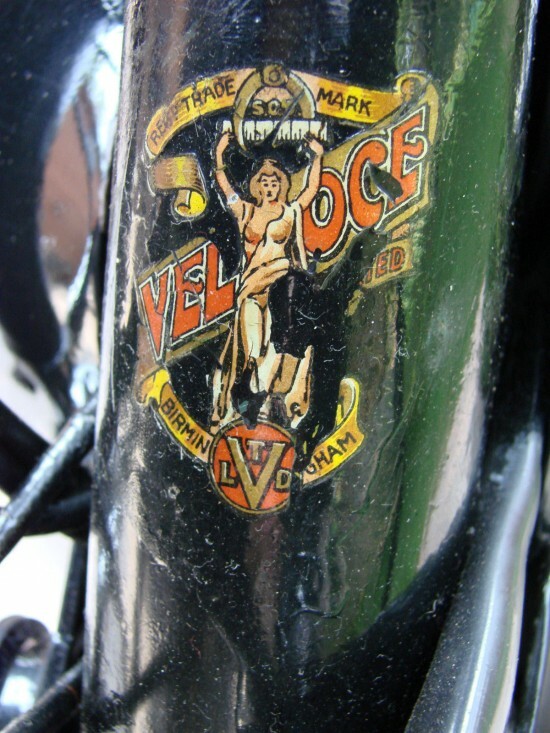 Classic Motorcycle & Mechanics tested one in July ’92 and came away impressed with the combo. This example (’39 KSS motor # KSS9121 and ’54 MAC chassis # RS7479) was built by a Velo expert in the Florida area during ’91 and ’92 and acquired by the current owner in 2004. He rode it occasionally over the next few years and decomissioned it for display in his climate controlled collection in 2008. He considered the machine to be a fine example with no mechanical issues. Around the world people take the best of what is on hand to make what they want. This is at the heart of customization. Some people focus on looks, chroming this and that to customize their ride. Other look to improve the performance. When this builder found a OHC KSS motor, but only had a pedestrian MAC frame, what else could you do? I think they did well. 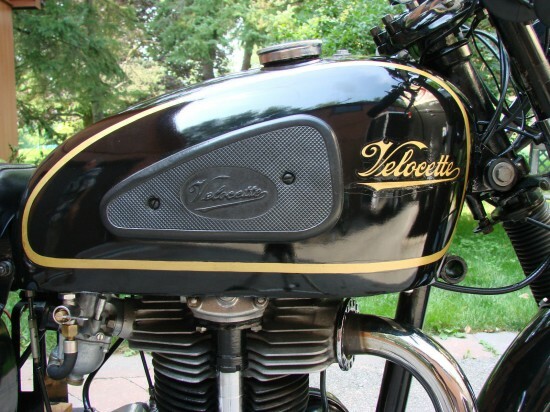 Next story Another 1973 Ducati 750GT for Sale!